Hello everyone. 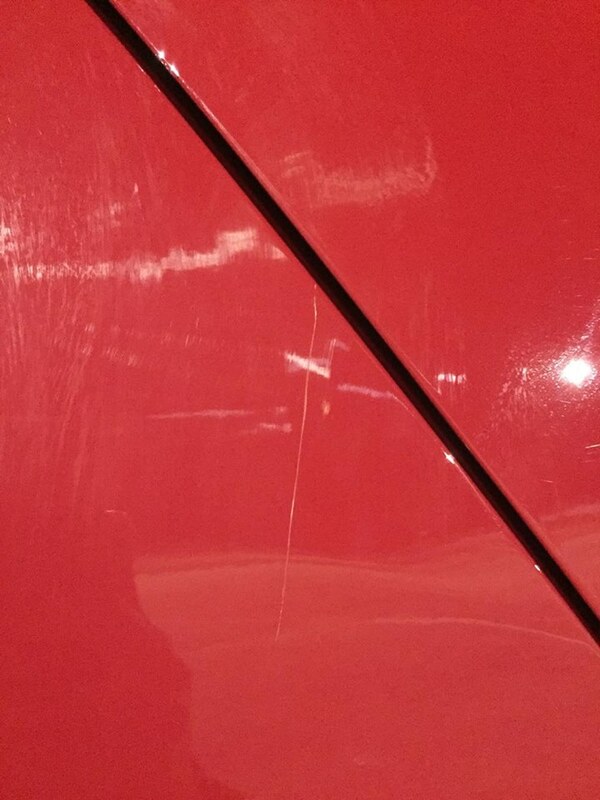 I just got a scratch on my 2016 Honda accord sport. Only had the car for 2 weeks and I already have a scratch. I believe I got the scratch when giving a ride to some girls in my university with one girl wearing a big jacket that had a lot of hard metal attachments. 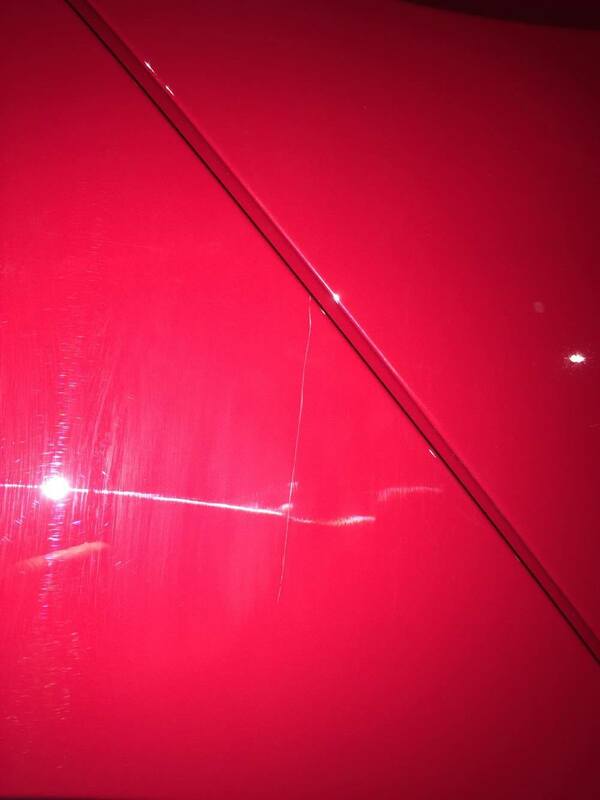 Anyways the scratch is right next to my rear passenger side door and is about 2 1/2 inches long. I'm guessing the scratch is not as deep cause the scratch can be felt mostly at the top 1/3. My nail can hook on but only in a small area. Is there a way to fix this without going to a specialist? Thanks for the help and your time! 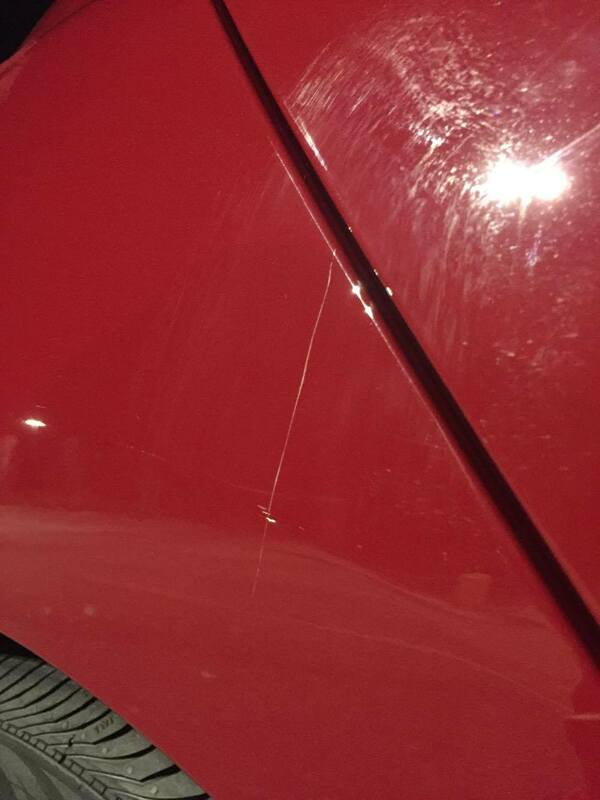 Quick Reply: How to fix a scratch on 2016 9th gen accord?